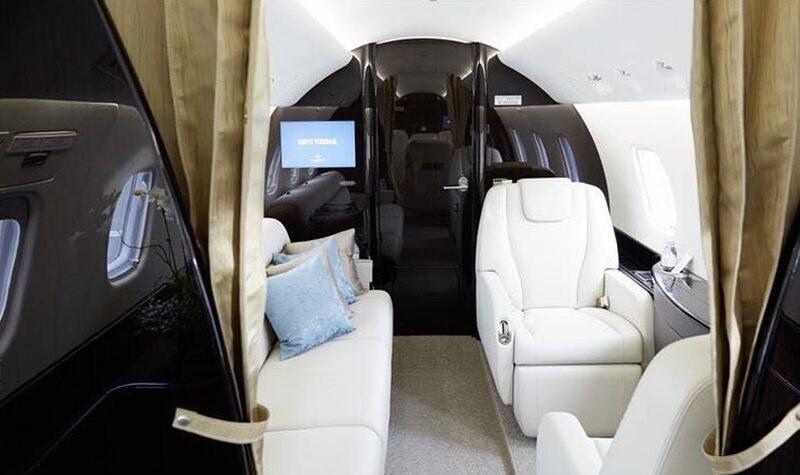 Private Jet charter is a growth market around the globe providing an essential way of getting around the world at surprisingly attainable process. 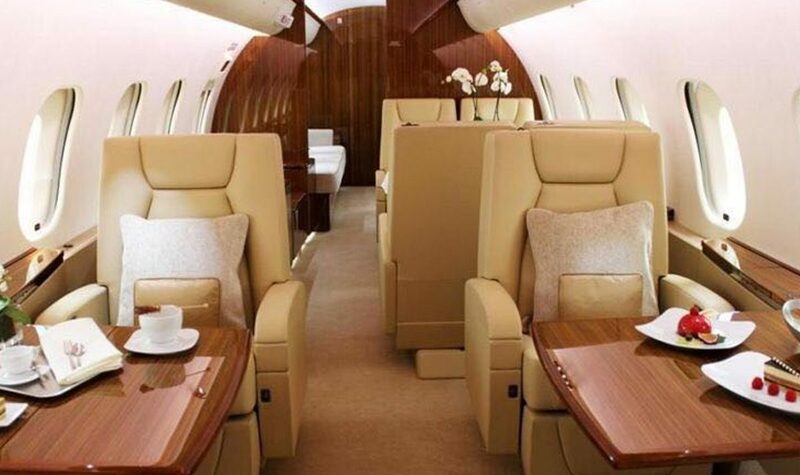 What was once the reserve of the elite, being in a position to charter your own jet can make all the difference when time is a valuable asset open to all. AZ Luxe operates an exclusive private jet charter service which can be combined with a range of our other services, such as supercar hire and chauffeur services. 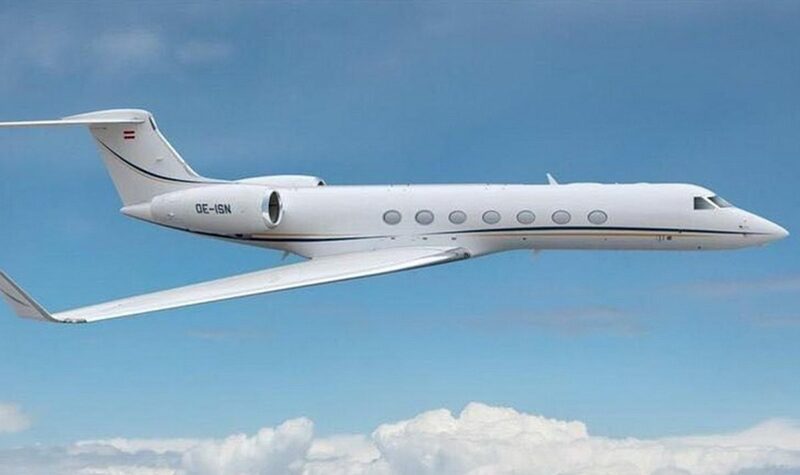 Based in London, AZ Luxe is able to charter jets to and from any airport in and around the city as well as around the globe. Turboprop aircraft can be an economical alternative for non-stop flights under 4 hours. Depending on their size they can comfortably fit 2-3 people up to groups of 30-70 passengers. The cabin interior can offer anything from normal airline seating to more spacious and luxurious seating. Beverages and snacks are normally available, but catering can also be arranged. A lavatory is usually available on turboprops carrying 10 passengers or more. Baggage capacity is often limited. These aircraft offer 1-8 passengers a fast and economical alternative for non-stop flights less than 3 hours. With an average cruising speed of 400 knots these aircraft are nearly as fast as airliners. The cabin normally offers leather seating. Beverages and snacks are available, but catering can also be arranged. A semi-private lavatory is usually available. Baggage capacity is often limited. With an average cruising speed equivalent to that of a normal airliner, midsize jet aircraft are a luxurious and efficient transportation option for 1-12 passengers on non-stop flights under 5 hours. The exclusive leather seating can be arranged for a meeting or adjusted for relaxation. Beverages and snacks are available, but catering can also be arranged. Flight attendants are available upon request. A private lavatory is usually standard. The separate baggage compartment can accommodate normal amount of luggage. Heavy jet aircraft offer the ultimate flying experience and are the most exclusive choice for non-stop flights of up to 12 hours. 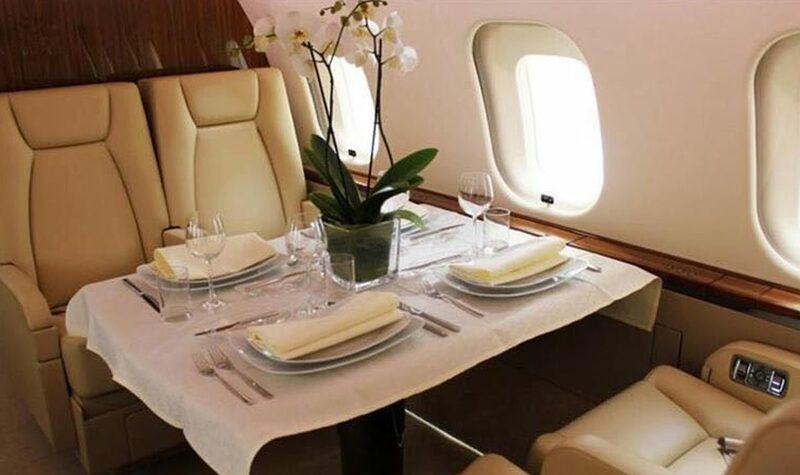 VIP configured heavy jets will usually offer you all of the amenities, such as gourmet catering, entertainment systems, sat-phone, meeting and sleeping facilities. One or more private lavatories are standard and a flight attendant will generally be available to attend to your onboard needs. 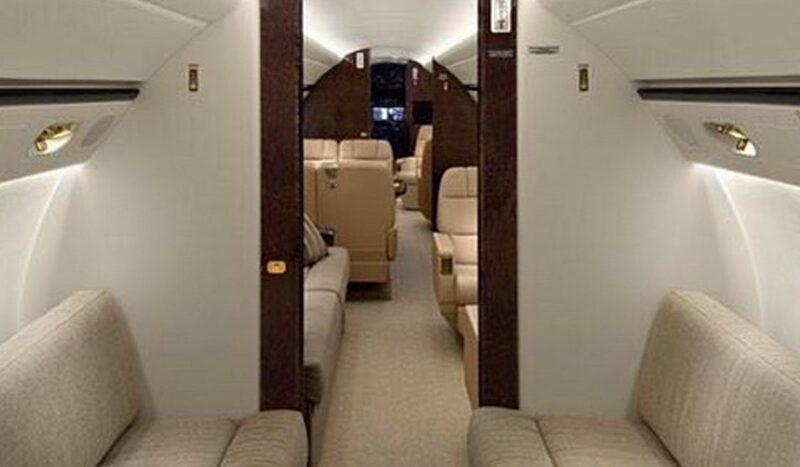 Heavy jets can carry between 1 and 45 passengers in VIP configuration or up to 150 passengers in regular airliner configuration. Luggage volume restrictions are normally not an issue. Contact us today to find out more about our premium services. AZ Luxe is a top London provider of exclusive transport, to, from, and around the British capital. 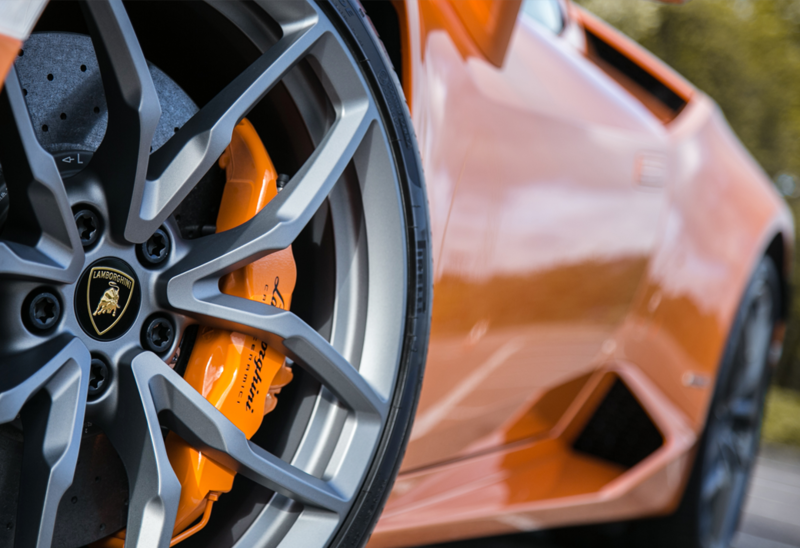 With a fleet of vehicles that includes a Rolls-Royce Phantom and Lamborghini Huracan Performante, we have got you covered when it comes London luxury transport.